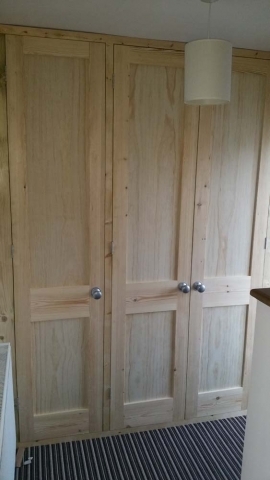 Find a BESPOKE FURNITURE DESIGN & BUILD from builders and tradesmen directory in UK. Advertise business in BESPOKE FURNITURE DESIGN & BUILD directory. 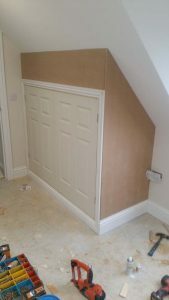 Post CARPET LAYING jobs, promotions, leads & get free quotes.